available for the garage at 60 E. Lake. 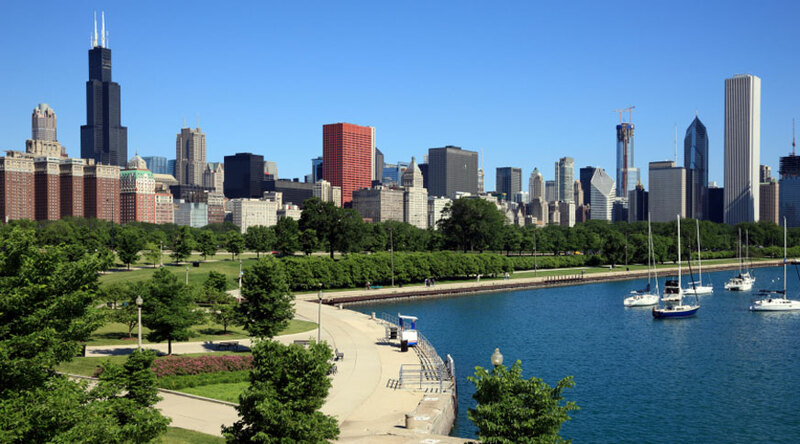 Chicago is a world-class city on Lake Michigan with renowned architecture, great museums, shopping, excellent restaurants, free concerts and more. If you plan to travel from outside the Chicago area, here is a link with information on planning a trip to Chicago including hotel information, visitor coupons, weekly events, free tours, and more.